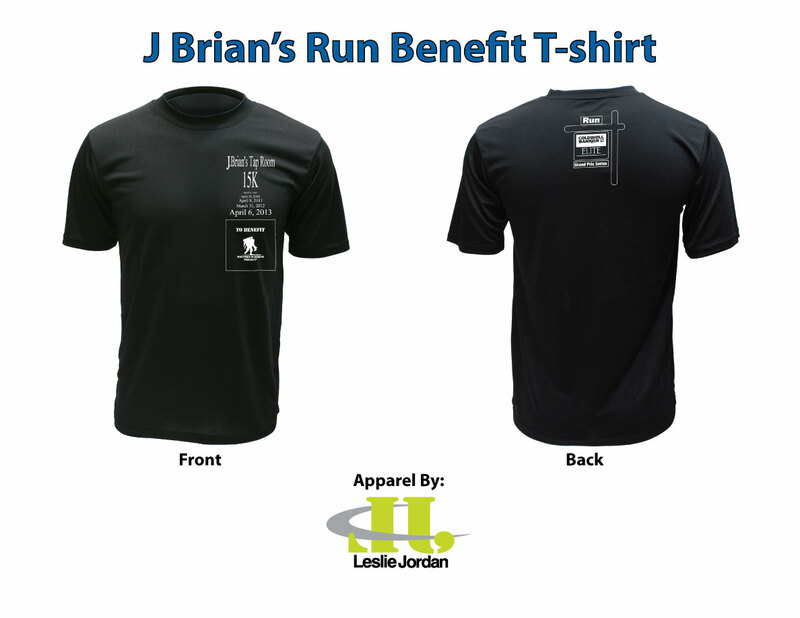 Fredericksburg Area Running Club: Update for J Brian's 15K T-Shirts!! 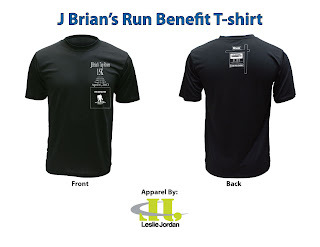 Update for J Brian's 15K T-Shirts!! Really comfortable shirts. Great for the gym i use them frequently and they've held up really well.